It’s been a while since I’ve shared one of my vinyl hunts (or talked about my record collection) and as some of you may recall, one of my goals for 2016 was to not only focus on growing my record collection more this year but to also share more about my record collecting in general here on the blog. Back in 2013 when I first starting collecting records, I often shared record collection updates, vinyl record goals/albums I wanted and things of that nature, so my goal is to really get back to that. 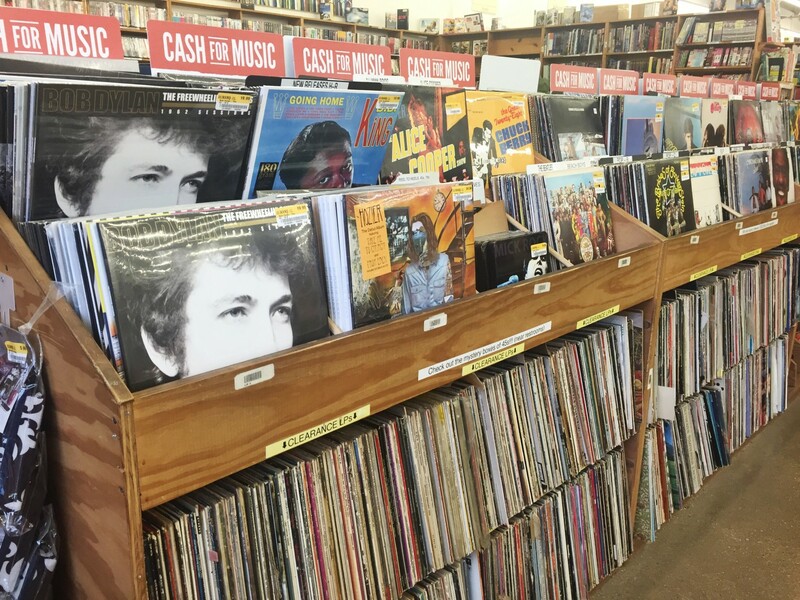 Last weekend I decided to hit up one of my go-to record stores, Half Priced Books (which is also a used book store), to see if I could find any interesting new vinyls to add to my collection. 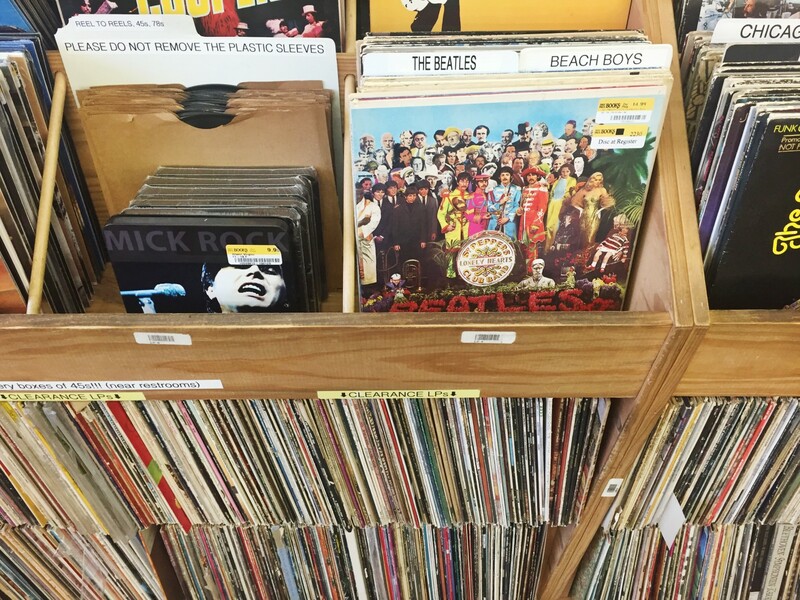 Speaking of go-to record stores, I’m currently working on a post about my favorite record stores here in Chicago/a guide to record shopping in Chicago and I can’t wait to share it with you all soon! There’s just something about record stores that make me so HAPPY! I think it’s the smell (it’s almost like old books but BETTER!). 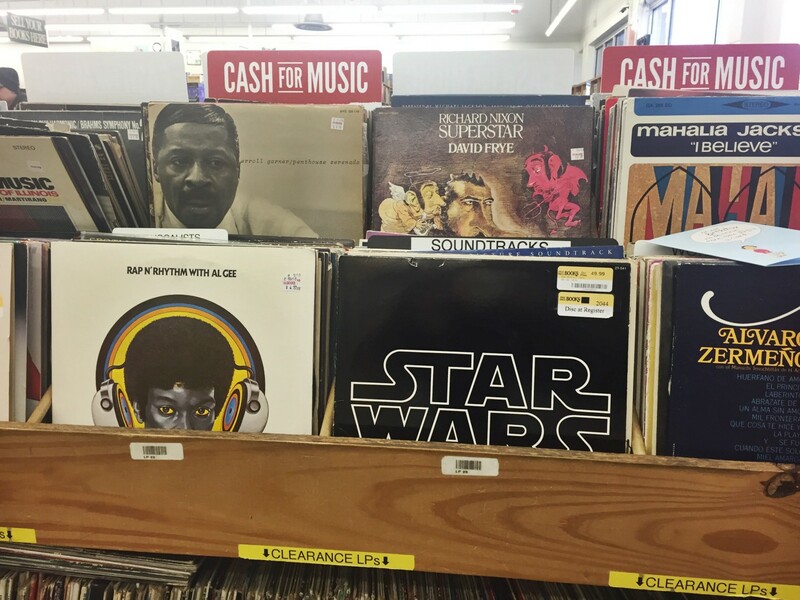 You aren’t seeing things, that Star Wars soundtrack vinyl is $49.99?!! 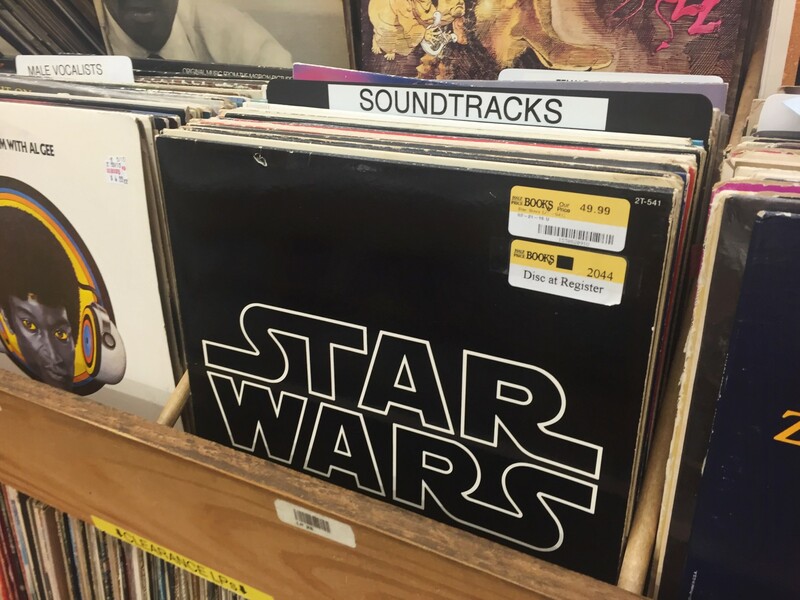 What’s so crazy is before The Force Awakens came out (and people become Star Wars obsessed, again), I found a similar Star Wars soundtrack record (at a different record store) for only $20 (I didn’t buy it though). That just goes to show you that prices skyrocket when things become “trendy” (but really, when was Star Wars ever NOT super popular?). 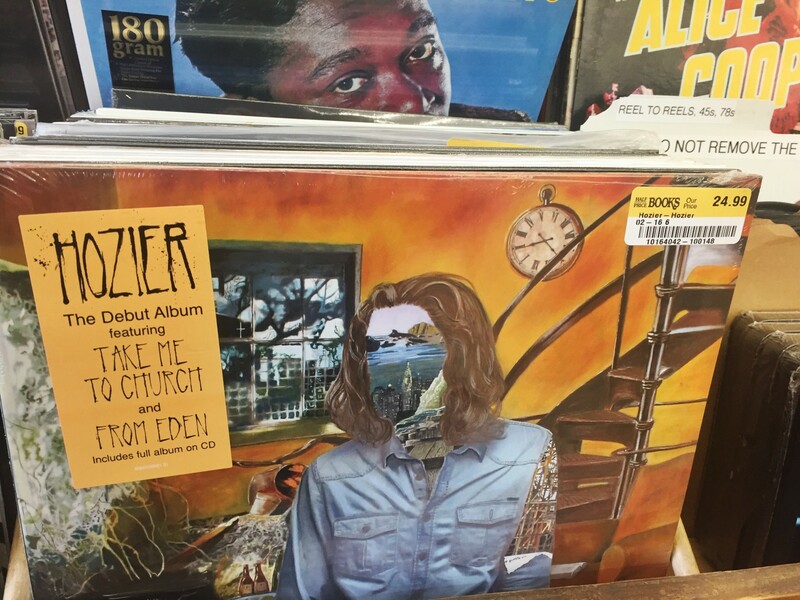 One thing that I noticed during my last vinyl hunt is that there’s now a “current artists/new releases” section at the front of the store, which is pretty cool. 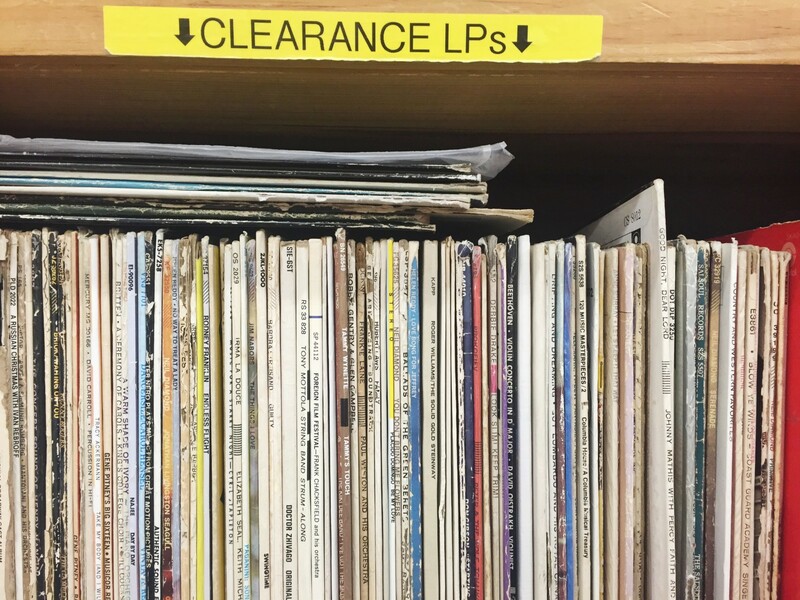 If you read my Five Simple Tips for Vinyl Hunting post, than you already know how I feel about the clearance section in record stores. The discount/clearance section can literally be your worst enemy or your best friend (it truly depends on the day!). 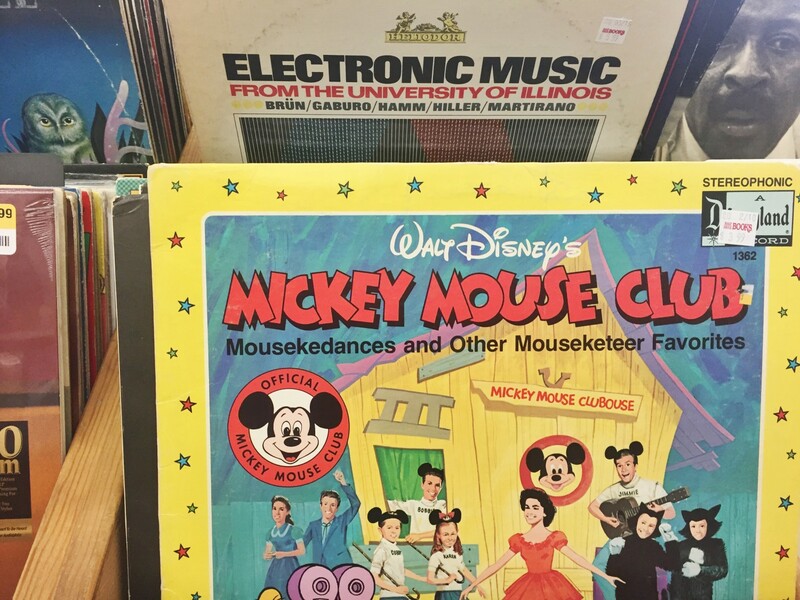 During this particular vinyl hunt luck must have been on my side because I found a Mickey Mouse Club record for only $1! 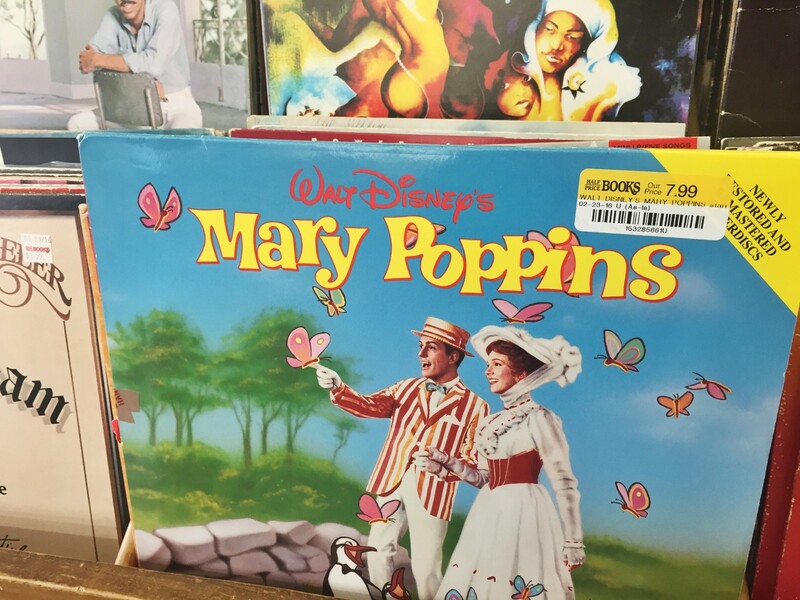 I also found the Mary Poppins soundtrack in the clearance section for $7.99 (which is actually pretty pricey for the clearance section and Disney soundtracks but it was a special collectors edition). 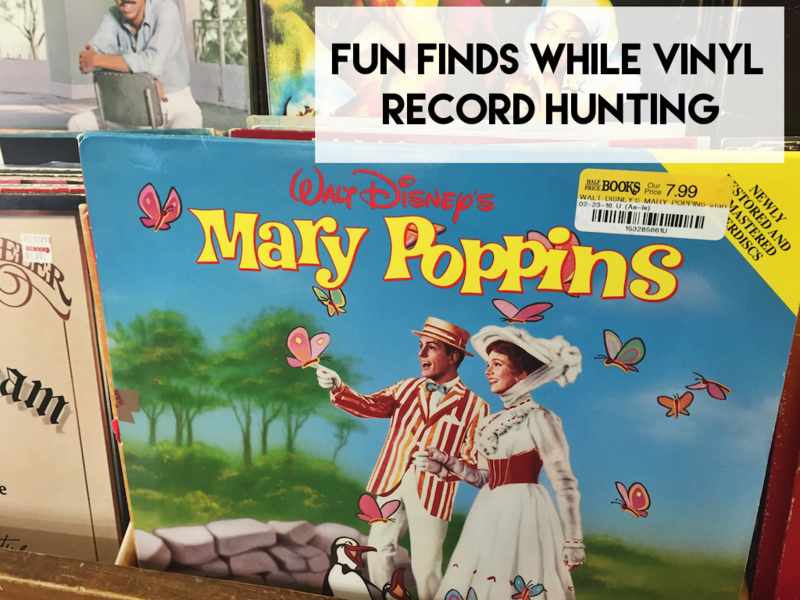 If you follow me on Instagram (shameless self promo), than you know that I already own a Mary Poppins soundtrack record (although it’s a different version than this one) so I decided not to get it (it was still a great find though!). That’s definitely my FAVORITE thing about vinyl hunting, you truly never know what hidden gems you might stumble upon! Any fellow record lovers/collectors out there? 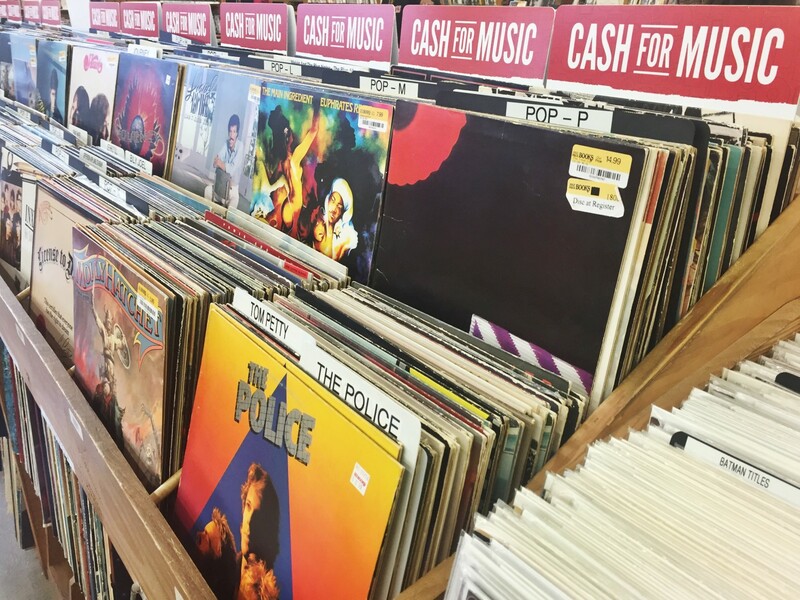 Make sure to check out more Vinyl Hunts and Record Collection posts here on Simply Sinova.